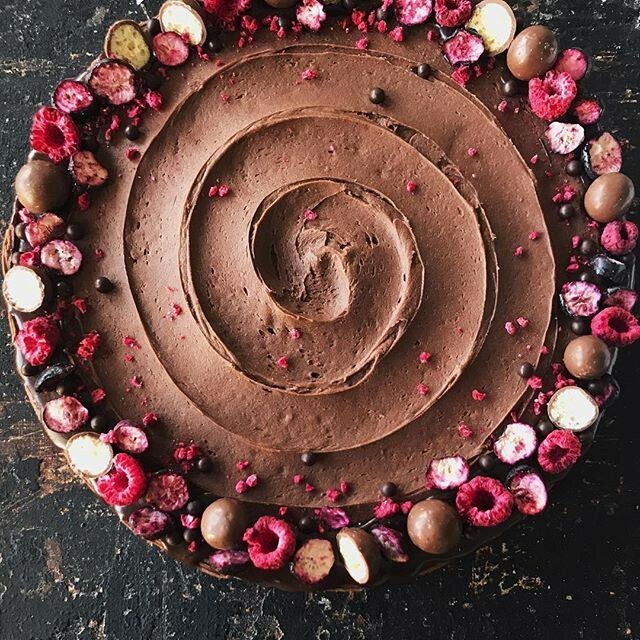 By @thesweetandsimplekitchen, our Community Manager and resident baking guru! 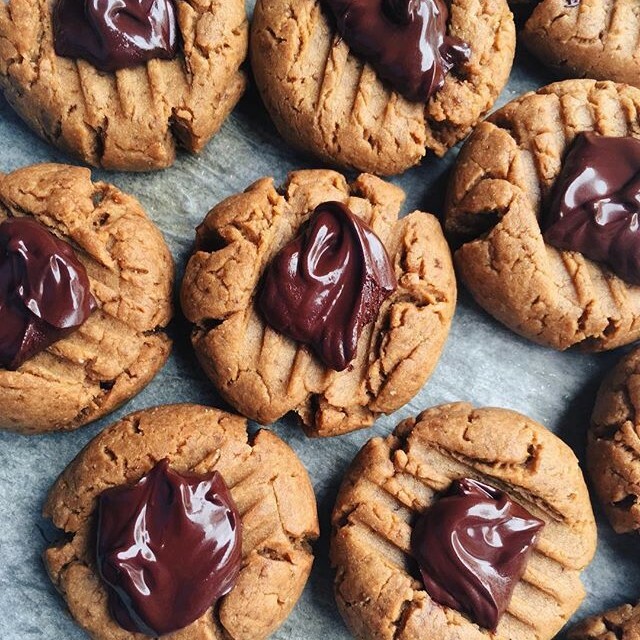 You can't beat the classic combination of peanut butter and chocolate! 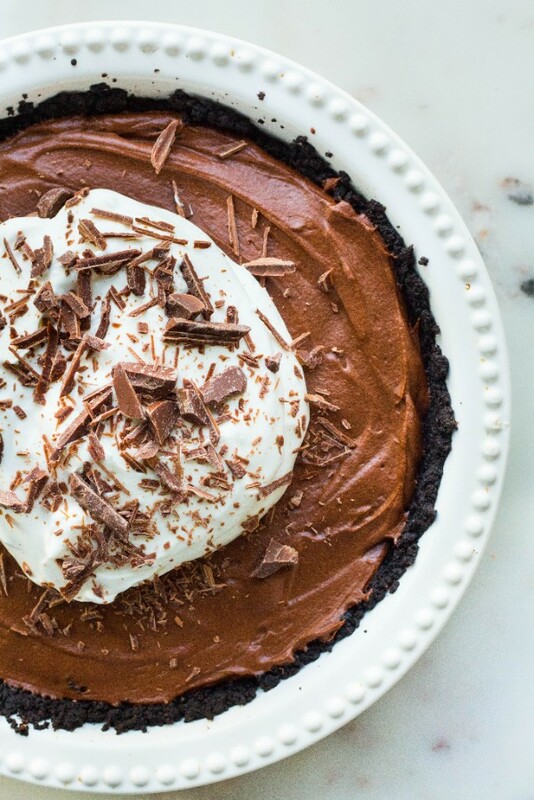 This show-stopping pie is easy to pull together and requires only 15 minutes prep time followed by a few hours of hands off chilling time. 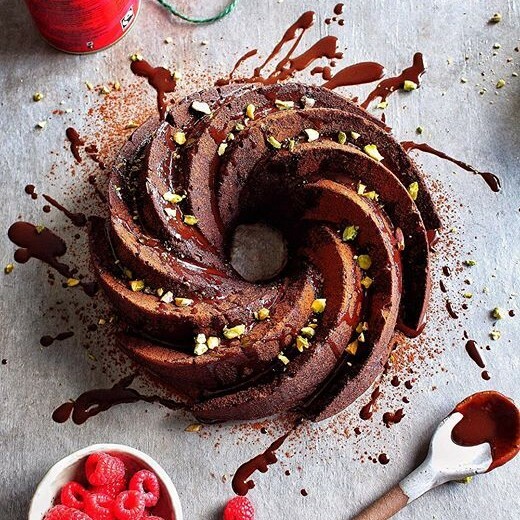 Looking for more Chocolate recipes? 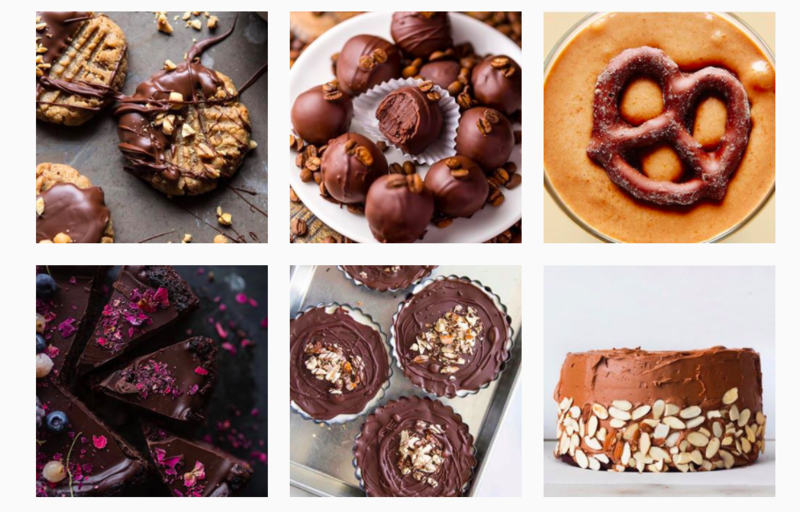 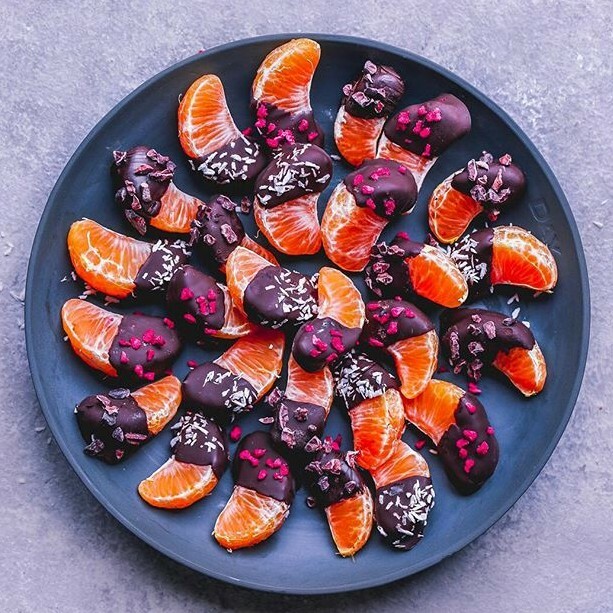 Check out a few of our favorites from our Chocolate feed! 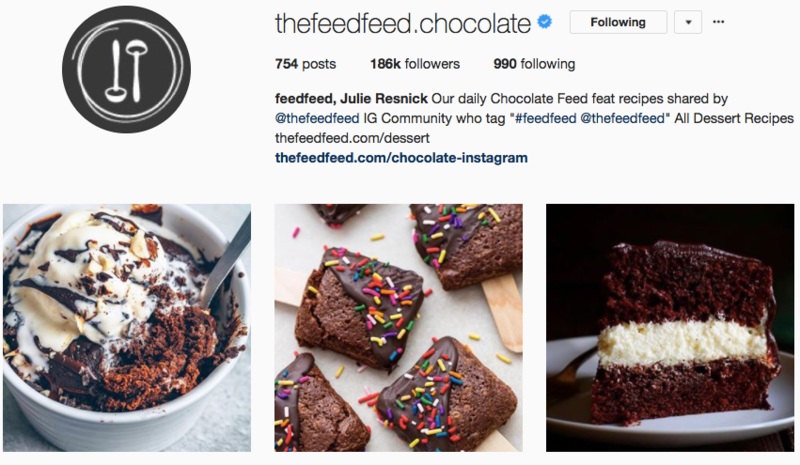 Be sure to follow our ALL chocolate instagram account @thefeedfeed.chocolate for your daily chocolate fix!